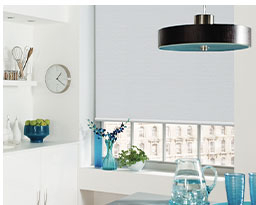 Installing your electric blinds is a quick and simple process that requires no rewiring or disruption to your décor. Watch the videos below for clear instructions on how to fit your blinds or download the Installation Guide PDF for further details. 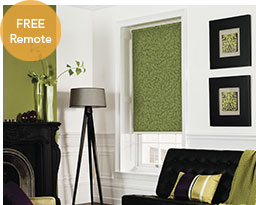 Installing your roller and vision blinds is a fast and easy process. Watch this instructional video to discover how to measure for the correct bracket positions and secure the blind in place. 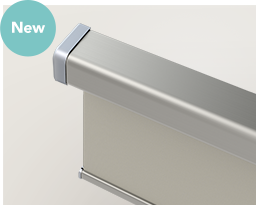 Automated Roman blinds add style and convenience to your home but fitting them doesn’t have to be a chore. This video tutorial will show you how to measure the correct bracket position and fit the blind and power supply in your window recess. Browse through a selection of common customer questions. Innovative ideas and advice from our experts at Powered Blinds. 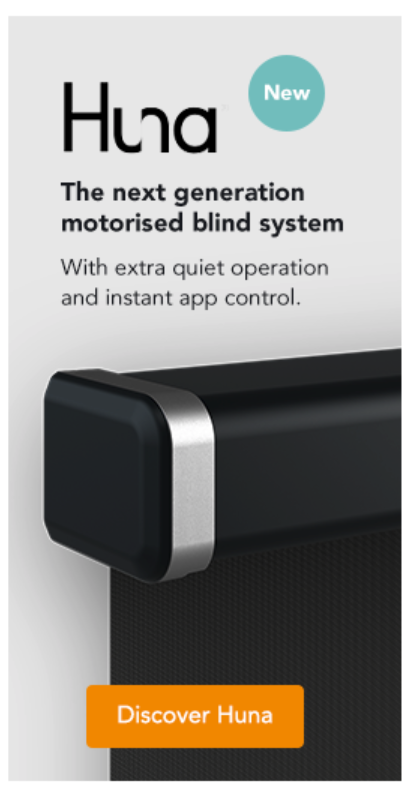 The UK’s trusted motorised blinds brand, powered by Somfy.